Set in 14 acres of stunning grounds, The Spa Hotel is an 18th century mansion nestled in the beautiful countryside surrounding the spa town of Tunbridge Wells in Kent. 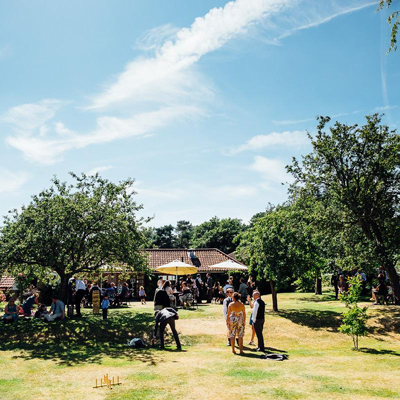 The venue is within easy access of the A21 and M25 and is just a short walk from Tunbridge Wells mainline train station with frequent links to London. Their stunning hotel is a recognised landmark of Tunbridge Wells and following extensive refurbishments its grandeur works in harmony with the modern luxury that has made The Spa Hotel a sought-after, premium venue for celebrating your nuptials in sophistication and style. 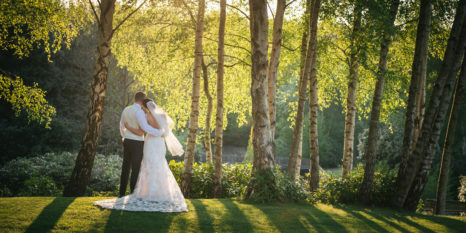 Licensed for civil wedding ceremonies, The Spa Hotel has a range of beautiful ceremony rooms, including the option to be married outside in The Spa Temple, set within in their gorgeous mature landscaped gardens. The Spa Hotel was the perfect place for our wedding, from the first meeting with our wedding coordinator Lydia, right up until the last guest checked out, the staff could not have done anymore to make our wedding day perfect. The wedding day itself was incredible, our guests commented on how beautiful The Orangery, The Royal Suite and the gardens were and how delicious the food was. The staff were incredibly helpful throughout the day, especially the duty manager on the day. The attention of detail on the wedding day and running of the day was faultless. We are incredibility grateful to The Spa Hotel for helping us make our wedding day special and one that our family and friends will remember. I just wanted to say a big thank you in helping to make our wedding day absolutely perfect! The day couldn’t have gone any better and it was down to you and the hotel staff for making it the best day of our lives. From booking the venue a whole year ago it has been a delight to work with the hotel staff from choosing our wedding breakfast to decorations. The drinks served at the welcome reception were in a perfect location overlooking the stunning grounds and went down very well with our friends and family. Lots of guests commented on how excellent both the canapes and wedding breakfast meal was. The tables were laid out beautifully and the centre pieces exactly as I had hoped. I have to admit I was a little hesitant about having someone else to set up the decorations, but they were done perfectly! The hotel staff serving the food and drinks were all very welcoming, polite and friendly. Please pass on a special thank you to Reece for all his help on both the Friday and Saturday and overseeing the whole day. He did a fantastic job and ensured everything ran smoothly. First and foremost, we would like to say a big thank you to all the staff who were working over the weekend. Between them, they helped make our Daughter's wedding day so special. The venue was stunning, from the décor and cleanliness of the rooms, to the up keep of the grounds, from the high standard of food and service, to the general running of the hotel, it could not have gone any better. We keep thinking of ways we could have improved things, but we couldn't think of one thing, the whole event was very special. The staff were so helpful and nothing was too much trouble when asked for help, and in dealing with so many different requests during the day and evening. 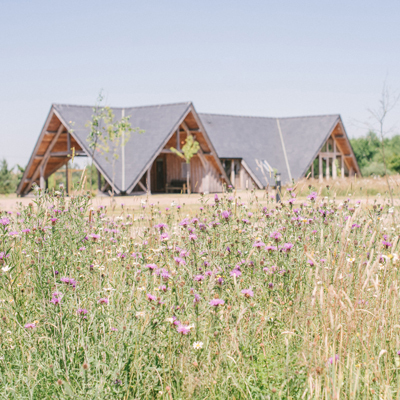 We have had so many lovely comments from the guests, and we really don't think we could have chosen a better venue. So thank you for making it such a brilliant and memorable day, you helped make my Daughter and Son-in-Law's wedding day, into the most perfect day, which will be remembered and talked about for a long time to come. Our wedding day was fantastic and it was all thanks to everyone at The Spa, from the kind and friendly welcome from the reception (Brogan) to the brilliant DM of Emilie. From the Friday night she was very helpful and all the way until Saturday evening. Nothing was too much trouble and she thought of things that even I didn’t. If we asked her for something it was done straight away. Emilie went above and beyond (standing outside in the rain with an umbrella whilst we finished the photos). All the bar staff and waitering staff were fantastic, kind, prompt and nothing was too much trouble. The food was amazing! Thank you to Emily and Rebecca for being our wedding organisers. Thank you to all involved who made our day going perfectly. We had a wonderful couple of days at The Spa Hotel before, during and the morning after our Wedding Celebrations. What stood out for me was how lovely and attentive the staff were and their attention to detail. The food and drink was delicious and plentiful, the Orangery looked lovely despite the unfortunate rain outside! We had dinner the night before and breakfast the next day which worked so well. Our guests also said how lovely their rooms were and my bridal suite was fabulous. In all a very successful day! We look forward to continuing to return.